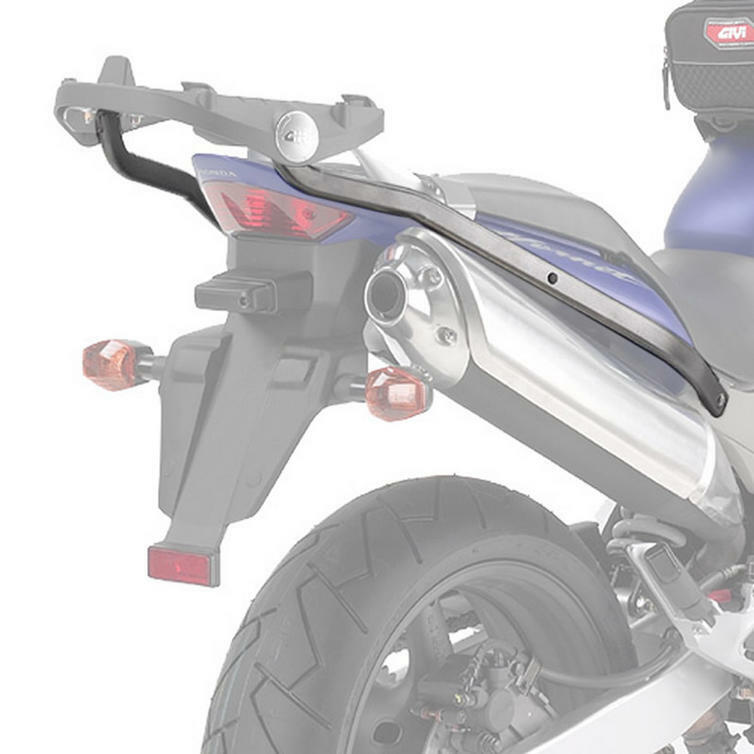 New to GhostBikes, the sleek Givi 258FZ Monorack Arms fit neatly and securely to your bike, providing a top box fitting solution for a Honda CB 600 F Hornet (03>06). Pair these specific arms with a Givi M5/M7 plate for a Monokey case, or M5M/M6M plate for a Monolock case (plates sold separately) and your setup is ready to mount a top box. Get yours from GhostBikes.com today! GhostBikes now stock a full range of Givi Motorcycle Luggage. Please click here to see what's currently available. Please click to view the Givi M5, M5M and M6M plate. Please click to view the Givi Monokey and Monolock luggage. M5/M7 Plate: To be used with a Givi Monokey Top Box (Monokey Cases have a larger capacity than Monolock Top Boxes and are generally used on bigger bikes). M5M/M6M Plate: To be used with a Givi Monolock Top Box (Monolock Cases have a smaller capacity than Monokey Top Boxes and are generally used on smaller bikes). Please Note: The difference between the M5M and M6M is that the M6M has place for a 'U' type padlock to be used with the Monorack FZ arms. 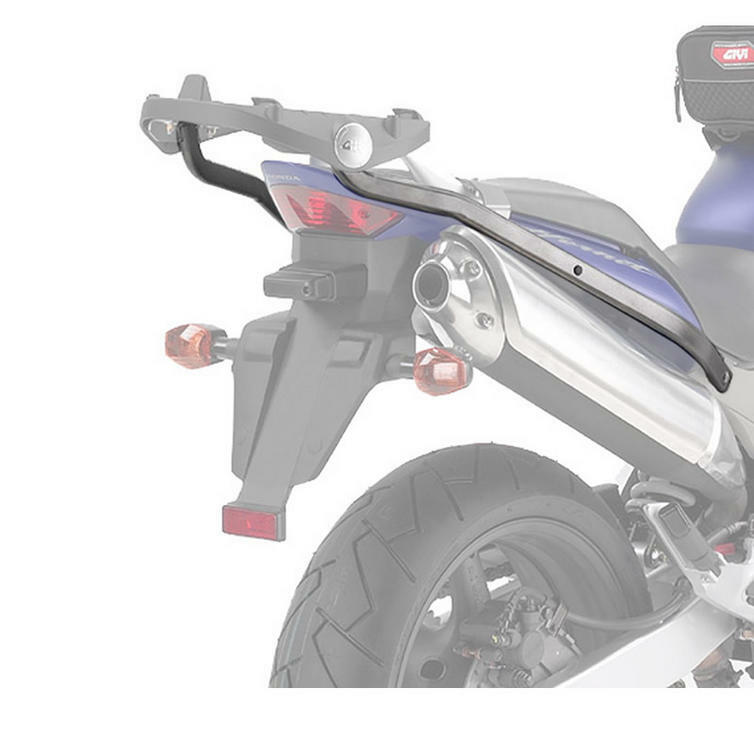 The Givi 258FZ Monorack Arms are currently available in the colours shown in the product variation above, if there is no variation option, it will be available in the colours as shown in the pictures above.